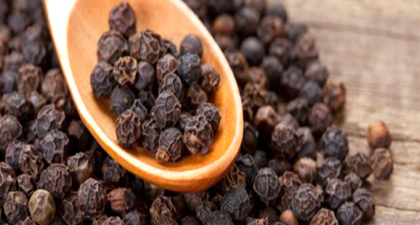 We SVM EXPORTS offering Dried Black Pepper, it improves digestive health, prevents cancer, lowers blood pressure, Promotes weight loss and relieves cold & cough. It fights against infections and has antioxidant benefits. It improves oral health and enhances brain health. It helps to quit smoking and helps to treat Diabetes. 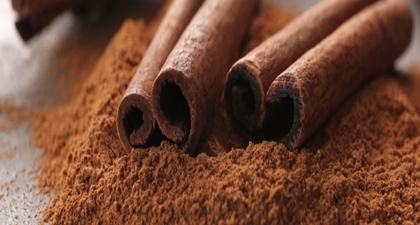 We SVM EXPORTS offering Cinnamon, it cures acne, pimples and blemishes, soothes dry skin, complexion enhancer, Alleviates Fine lines, prevents skin infections and cures cuts and wounds. Treats rough feet, stimulates hair growth, scalp cleanser, lightens hair colour, reduces cholesterol and a pain reliever. 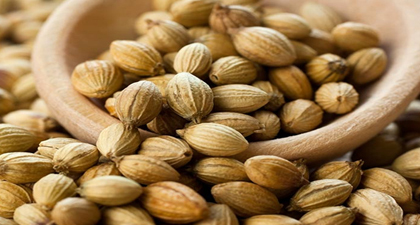 We SVM EXPORTS offering Coriander Seeds, it helps to cure skin diseases, Reduce Pimples, Facilitate Hair Growth, Aid digestion, Cure for Cold and flu. It is an antidiabetic, prevent anemia, treat conjunctivitis and prevent menstrual irregularities. 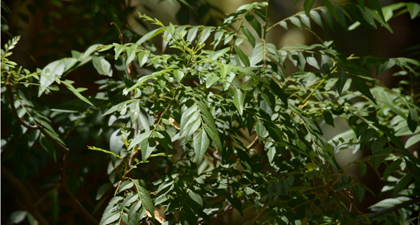 We SVM EXPORTS offering Dried Curry Leaf it can be used as a mix of Spices intended to mimic the true curry flavor. Leaves are digestive, tonic, stimulant, rich in vitamin A and Calcium. It is also used for diarrhea, dysentery and vomiting. It is also used as antiseptic applied to skin eruptions. Roots are taken for relief from renal pain. 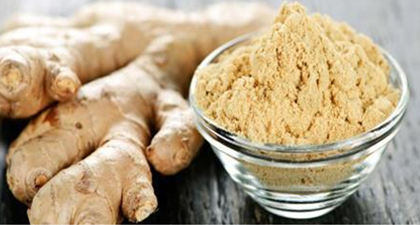 We SVM EXPORTS offering Dry Ginger, it contains Gingerly and it can treat many forms of Nausea. It can reduce Muscle Pain and Soreness. It can lower Blood Sugars and improves the heart disease risk factors. Ginger can treat chronic indigestion. It can reduce Menstrual Pain. It lowers the Cholesterol Levels. It can also prevent the cancer. It improves brain function and protect against Alzheimer’s disease. 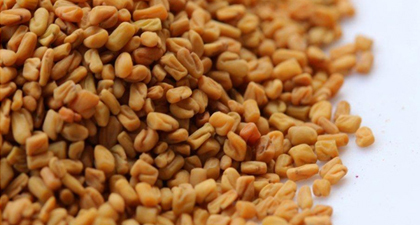 We SVM EXPORTS offering Fenugreek Seeds, it has an anti aging effects, cure acne, moisturizes skin, prevent hair loss, add shine, fight dandruff and prevent premature graying. It helps to control Diabetes, heart attacks, cancer, menstrual cramps. It improves breast milk production, reduces Cholesterol. Improve Kidney function and protect the liver. We SVM EXPORTS offering Cardamom, it is used for digestion problems including heartburn intestinal spasms, irritable bowel syndrome, Intestinal gas, Constipation, Liver and gall bladder complaints and loss of Apetite. It is also used for common cold, cough, bronchitis, sore mouth and throat and tendency towards infection. 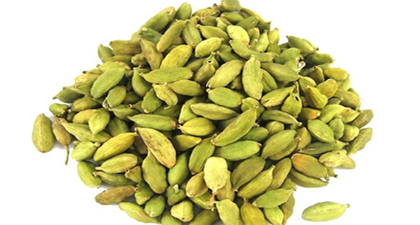 Some people use cardamom as a stimulant and for urinary problems. 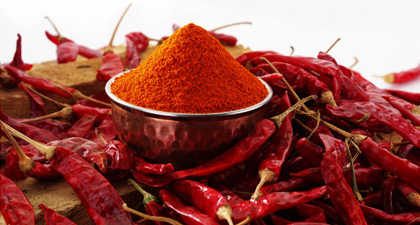 We SVM EXPORTS offering Dried Red Chilli Powder, it helps for Diarrhoea, Pain and Sprain, Numbness, Heat attack, Diabetes, Capsaicin, Vitamin C, Antioxidants. It fights inflammation, fight migraine, sinus prevention and lose weight. 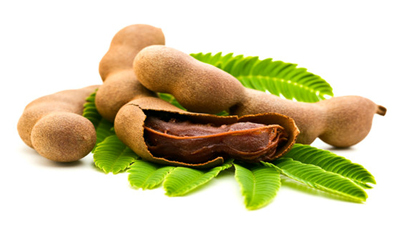 We SVM EXPORTS offering Tamarind, it lightens the skin, Natural skin exfoliating agent, natural remedy for cellulite, natural anti aging agent, removes dark rings around the neck, eliminates pigmentation and cures acne. It helps to manage diabetes and boosts immune system, cures mouth ulcers, promotes digestive health and helps in blood purification. 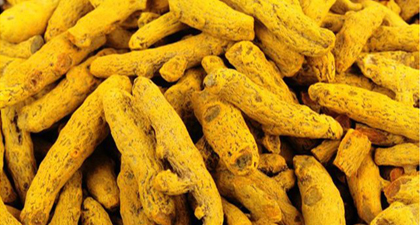 We SVM EXPORTS offering Turmeric Finger, it is a safe anti inflammatory. Improves digestion and prevents progression of Alzheimers. It helps in prevent gas (or) bloating and cancer. Reduces side effects of Chemotheraphy. It improves skin conditions. Blood purifier and a Natural Antiseptic.